Providing you the best range of gypsum powder, gyproc pro fill, special lime kali, red oxide powder and raw gypsum with effective & timely delivery. 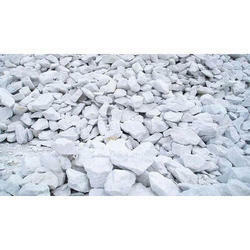 We are leading manufacturer and supplier of Gypsum Powder. 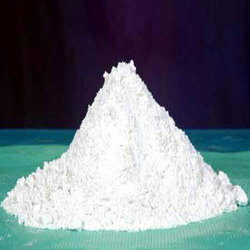 Our offered gypsum powder is optimal in purity and doesn’t cause any side effect to the uses. Widely used at commercial area, this powder is easy to avail from the market at minimal price. To furnish the diverse requirements of our clients in the best possible manner we are involved in offering an extensive range of Special Lime Kali. 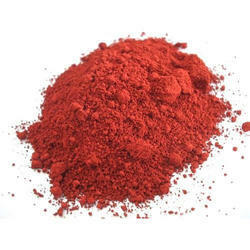 To furnish the diverse requirements of our clients in the best possible manner we are involved in offering an extensive range of Red Oxide Powder. 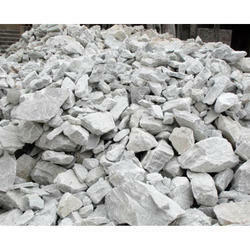 To furnish the diverse requirements of our clients in the best possible manner we are involved in offering an extensive range of Raw Gypsum. 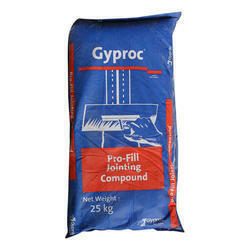 Looking for Gypsum Powder ?